​​So go on live your life carefree! 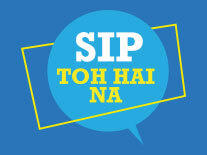 After all, SIP toh hai na! A Systematic Investment Plan (SIP) in mutual funds is the most effortless financial habit that you can have while still living your life to the fullest. 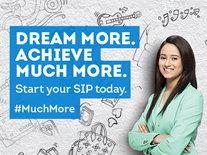 Because with the many benefits SIP offers, you literally have nothing to worry about. ​​Your Financial Goals should be Tension free? 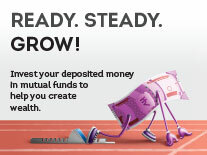 Thinking of your financial goals may sound stressful, but planning for it doesn’t have to be! ​​How about a stress-free holiday plan? ​​How about a tension-free education for your child? Saving for your child’s education can cause a lot of tension but with proper planning it doesn’t have to be. 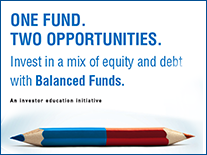 Whether your child wants to go to med school or art school, mutual funds are your financial stress busters. 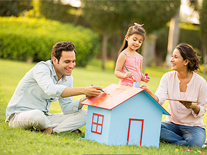 ..
​​How about a worry-free first home? 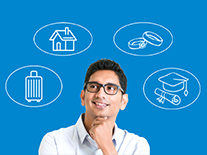 Planning to buy your first home in a few years’ time, can be very worrying but planning your finances for it doesn’t have to be! 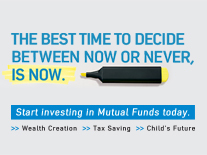 Whether you need funds for a down payment or to buy new furniture, mutual funds can help you. ..
​​How about a panic-free wedding? 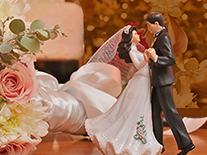 Wedding can be a stressful event but managing your finances for it doesn’t have to be! Whether it’s a destination wedding or a local one, mutual funds are your financial stress busters. ..
To grow your money, you need to make the right investment decisions as inflation erodes the value of your money over time.​..
​​Plan your Dreams with Systematic Investment Plan (SIP). Dreams can only be achieved if you work towards them. Even building wealth is no different. 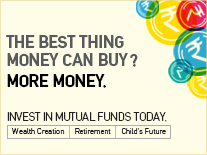 A Systematic Investment Plan (SIP) he​lps you do just that. 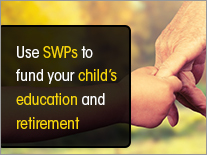 With SIP, you can invest a fixed amount in mutual funds step.​​Dreams can only be achieved if you work towards.​..
​The Best thing Money Can Buy? More Money. Today Is the Day you start investing. When it comes to investing, the common excuse is to postpone it to another day. Why not start investing today? 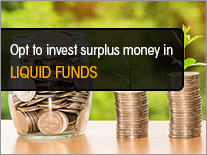 Starting to invest in mutual funds early gives your investments enough time to grow.A mutual fund is a pool of money formed by multiple investors who.​.. 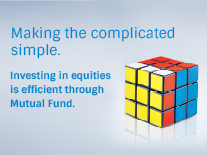 Investing in equities through Mutual Funds is that simple. Equities at record high – time to enter or time to exit?